In January, we invited Britain over for breakfast with the nation’s favourite radio personality – Chris Evans. The return of Chris to Virgin Radio is a big deal for us but even bigger for his millions of loyal listeners. So, following his departure from the BBC, we wanted to make sure everyone knew where to find him. 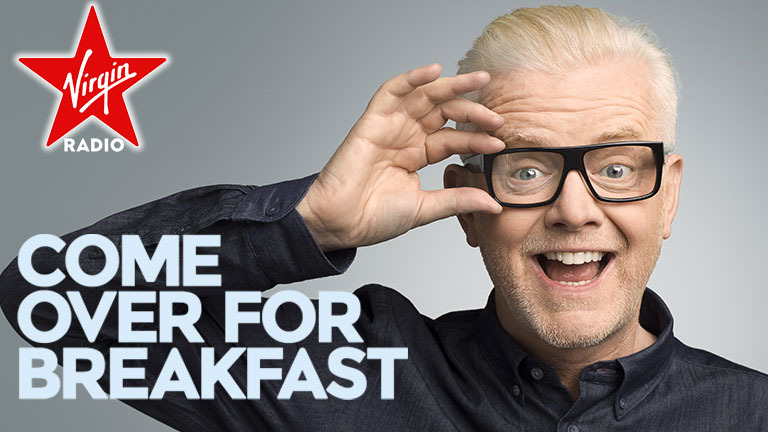 We put Chris’ energetic, family-man persona front-and-centre across TV, OOH, press and digital to drive awareness of the launch of his ad-free breakfast show on Virgin Radio.